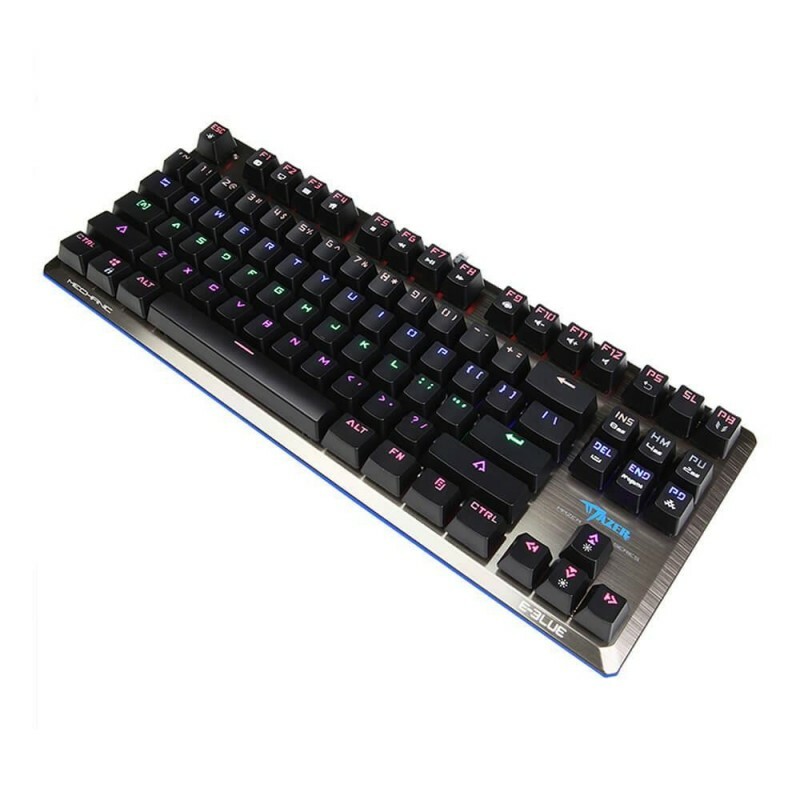 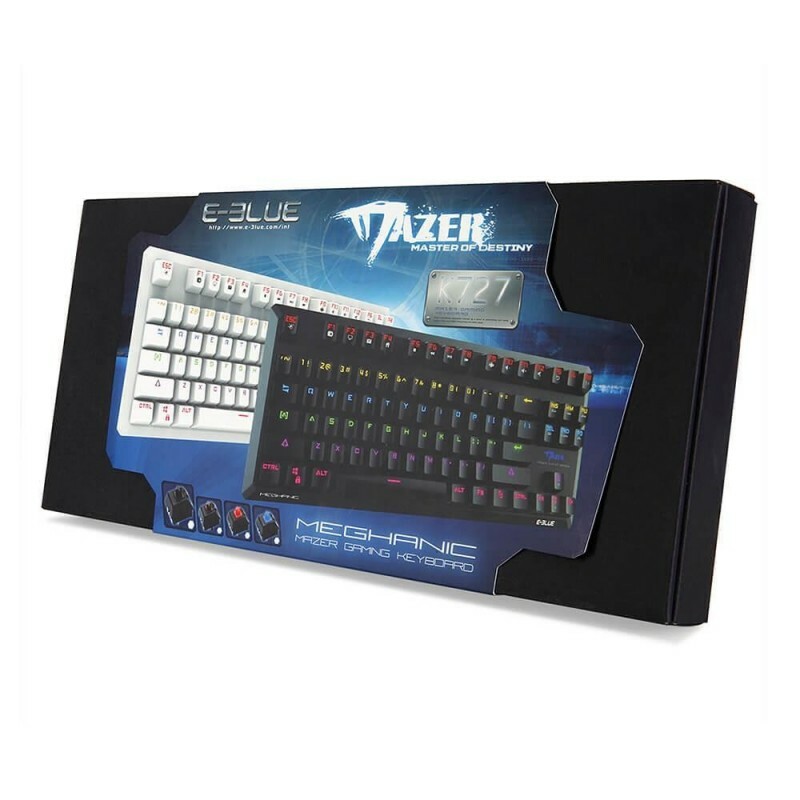 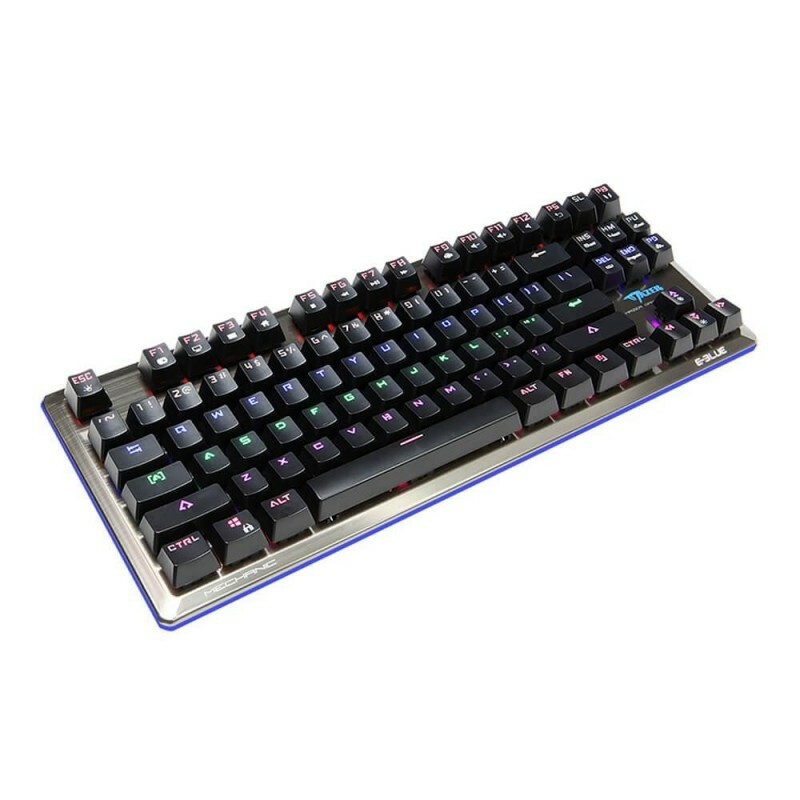 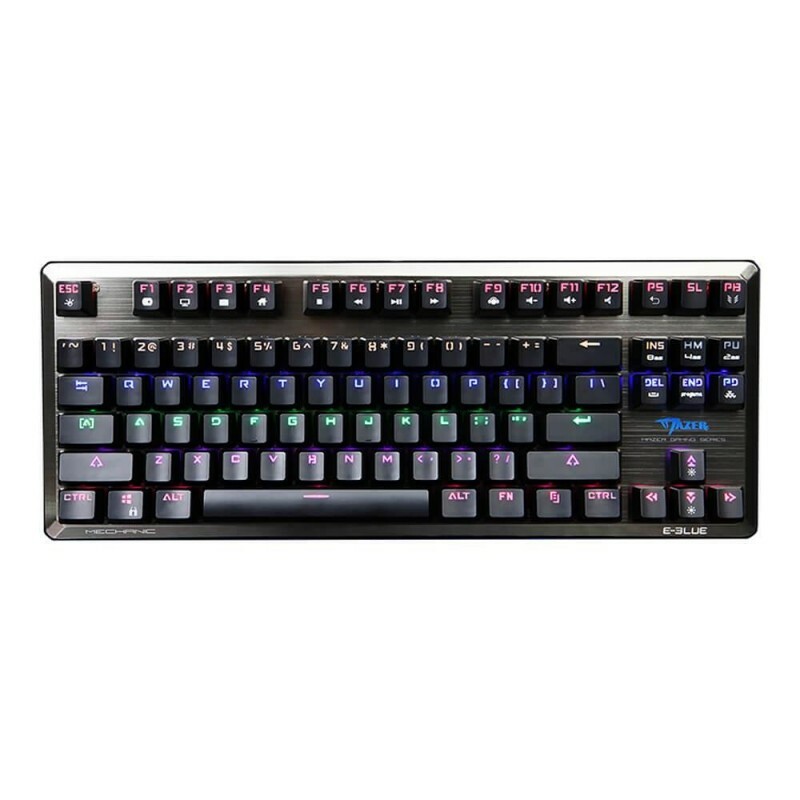 E - 3LUE K727 has 112 multi-media combination keys, free control for games or entertainment. 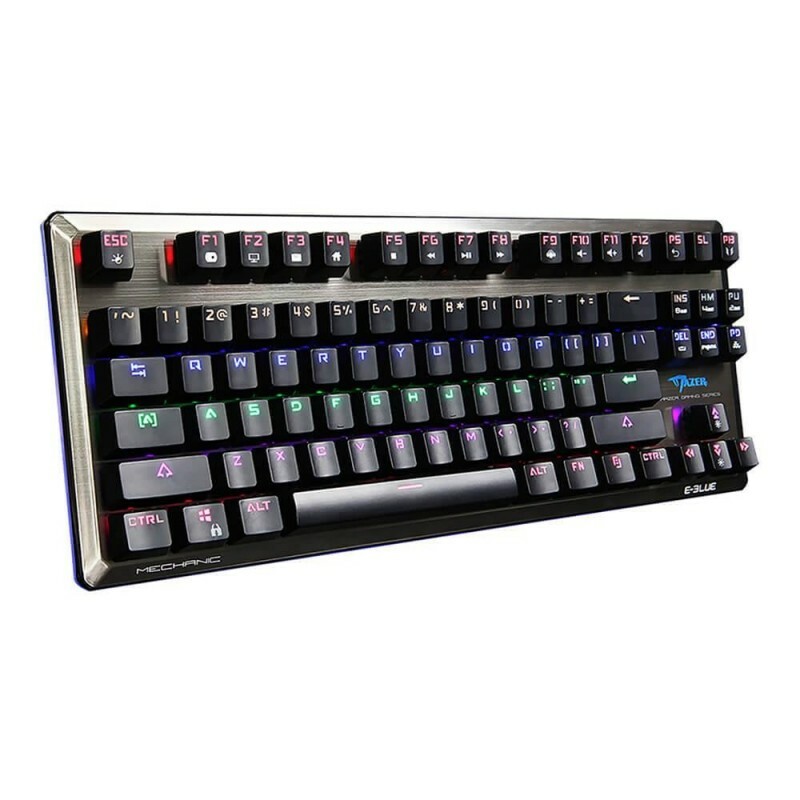 With lock keys, it can avoid click by accident in playing game. 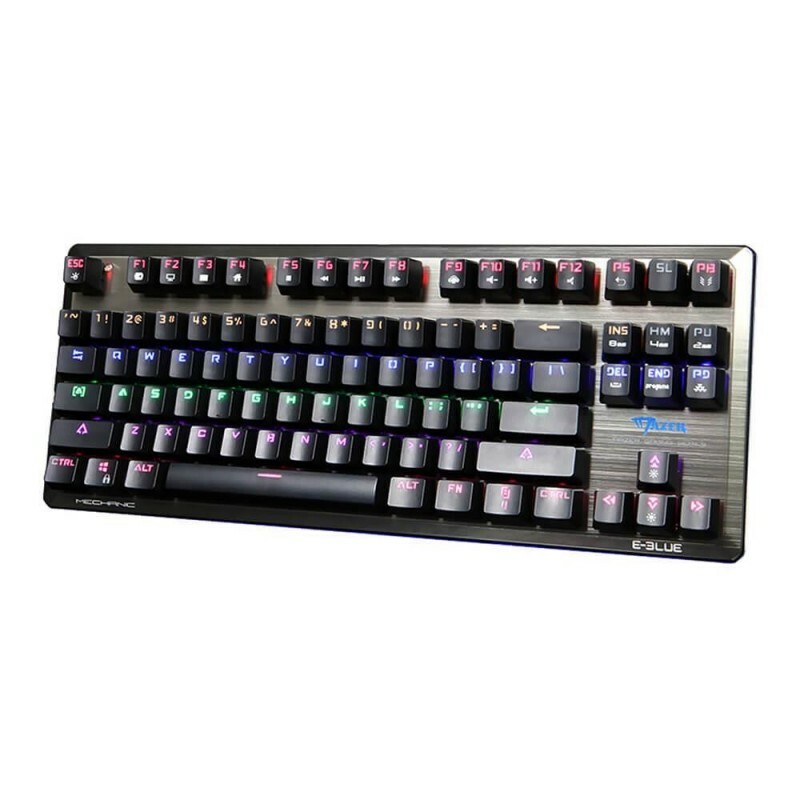 What is more, 6 colors are used separately to illuminate keyboard keys, producing tremendous vision impact to users.